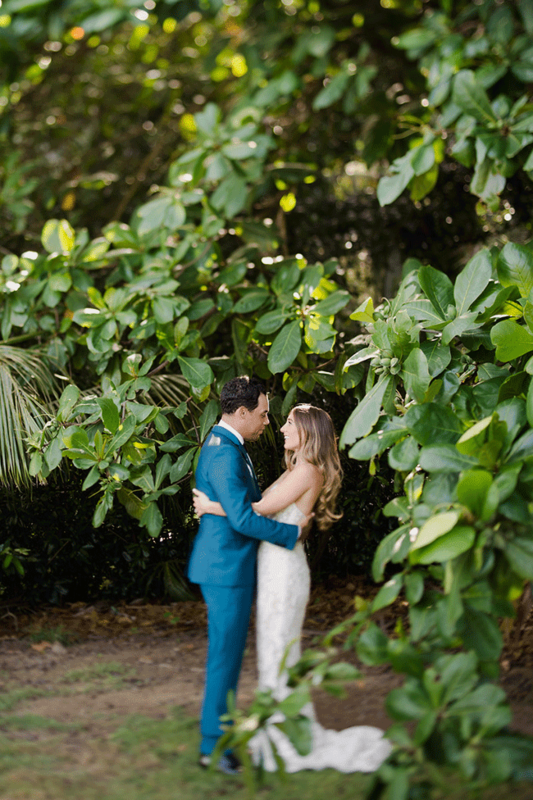 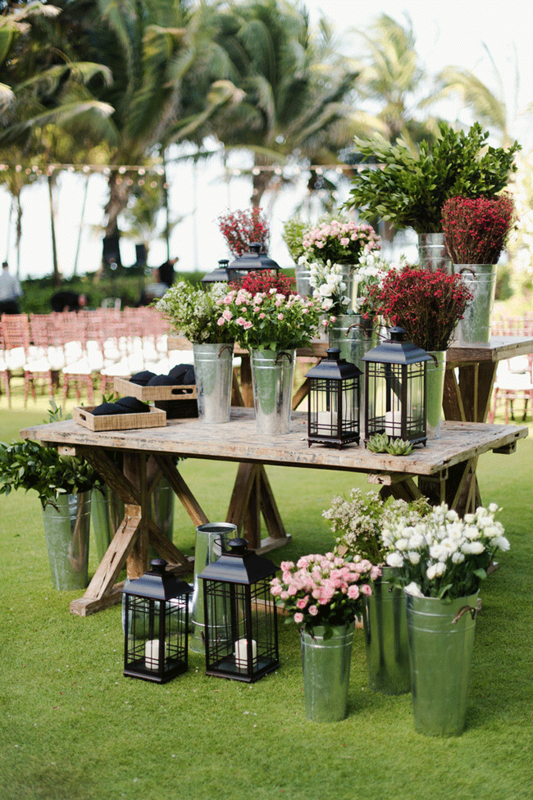 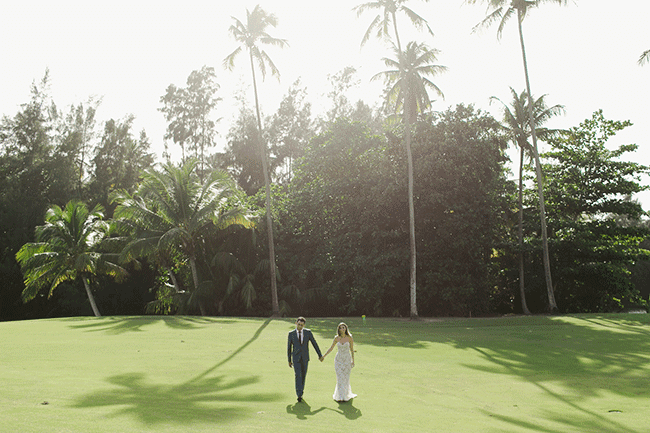 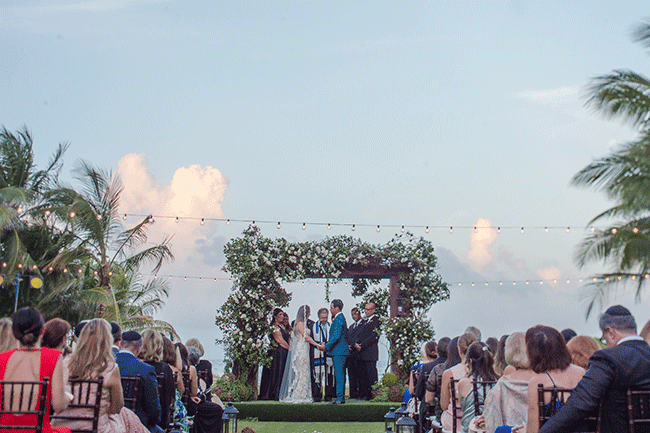 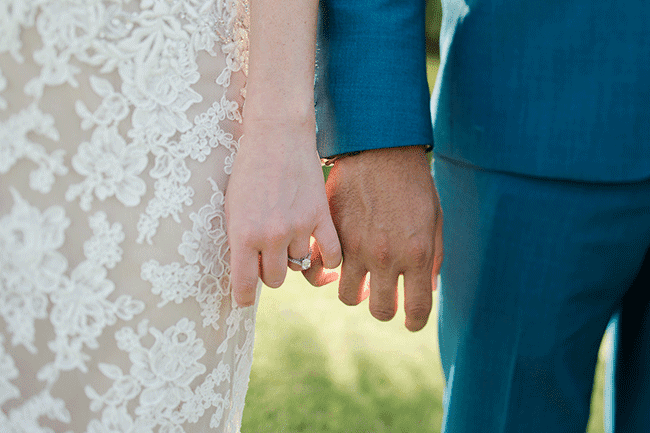 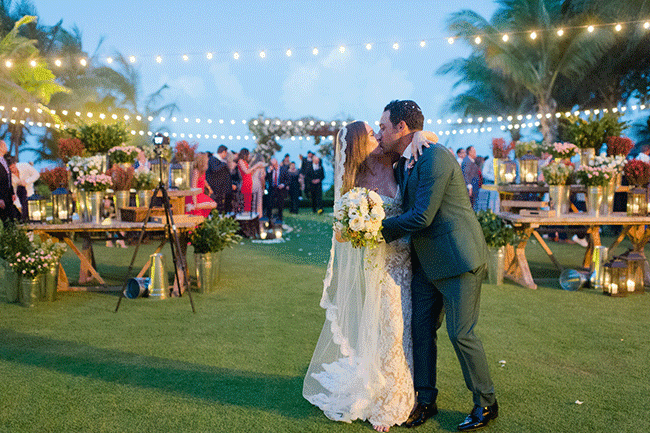 Bailey & John-Michaels beautiful wedding in Puerto Rico last fall. 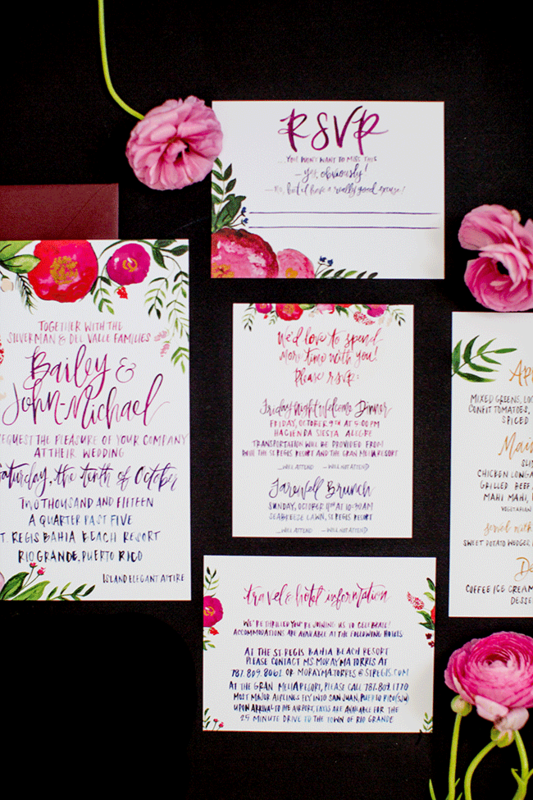 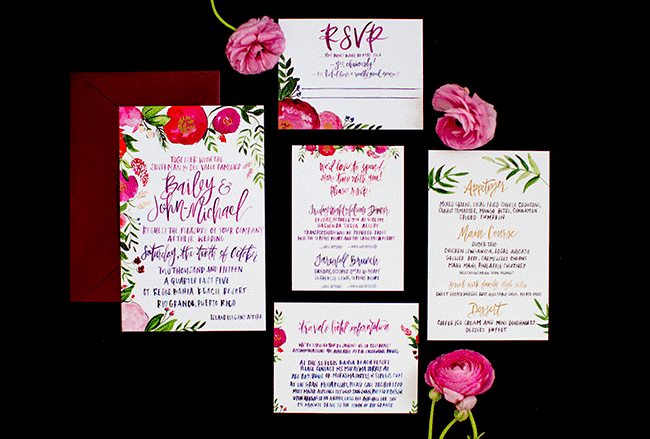 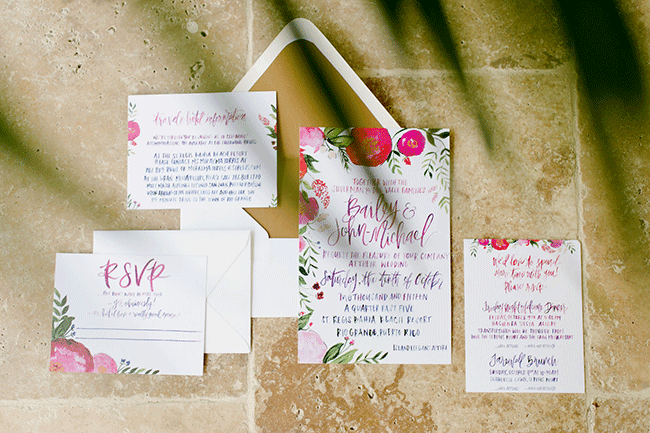 I had so much fun working with Bailey to create all of the fun, vibrant stationery. 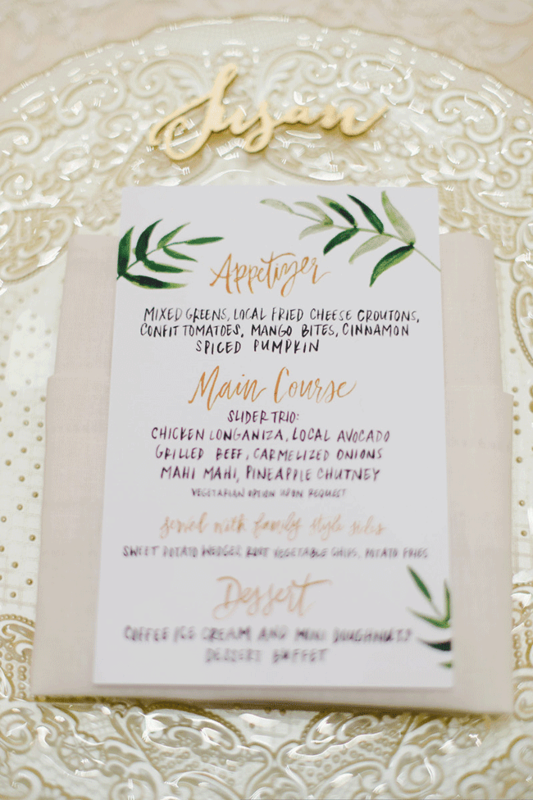 The ombre lettering was totally her idea and I LOVE how it turned out!